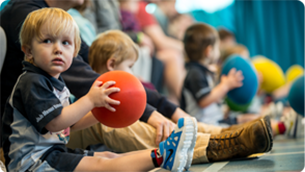 "Rugbytots sessions are full of energy and fun. The games are imaginative, exciting and it’s a great introduction to Rugby." 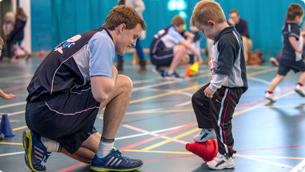 "Rugbytots is a fantastic start for youngsters wanting to take part in a team sport. If you want your kids to get some exercise and learn the values of friendship while having lots of fun, then Rugbytots is perfect." "The venue we go to is friendly and welcoming. 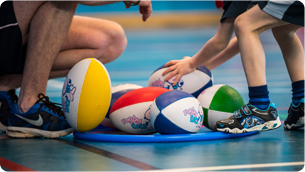 The classes are fun, interactive and I would recommend Rugbytots for awareness, motor skill development, team work and learning how to follow instructions as well as all round fun!"